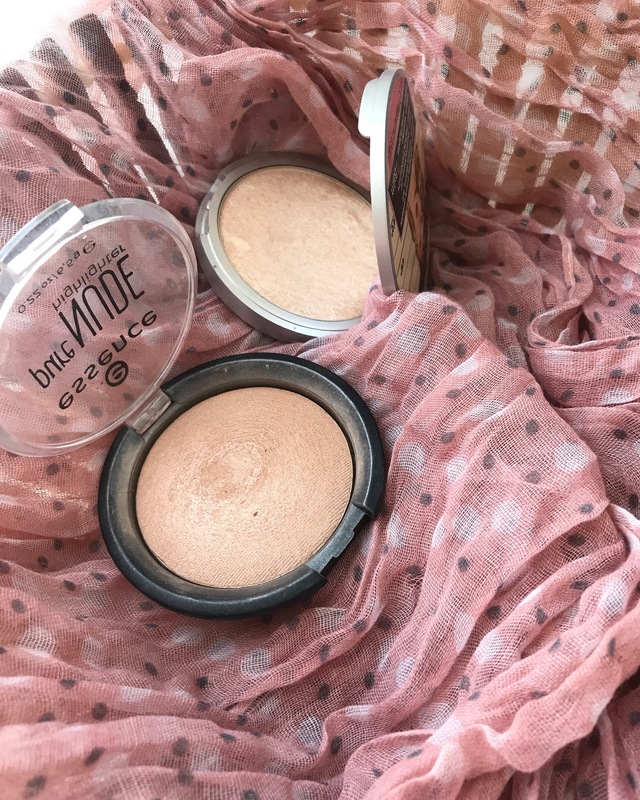 Hello dear bloggers and readers today I wanted to show you my favorite makeup products at the moment. I just love this product. It is lightweight on the skin. Has natural finish. It doesn’t ceease on my undereyes and it is nos cakey or thick. Very creamy and has good aplicator. I have been enjoying it for a while now. This mascara has good wand. I love the false lash effect that it gives to me. It isn’t smudging on my eyes. 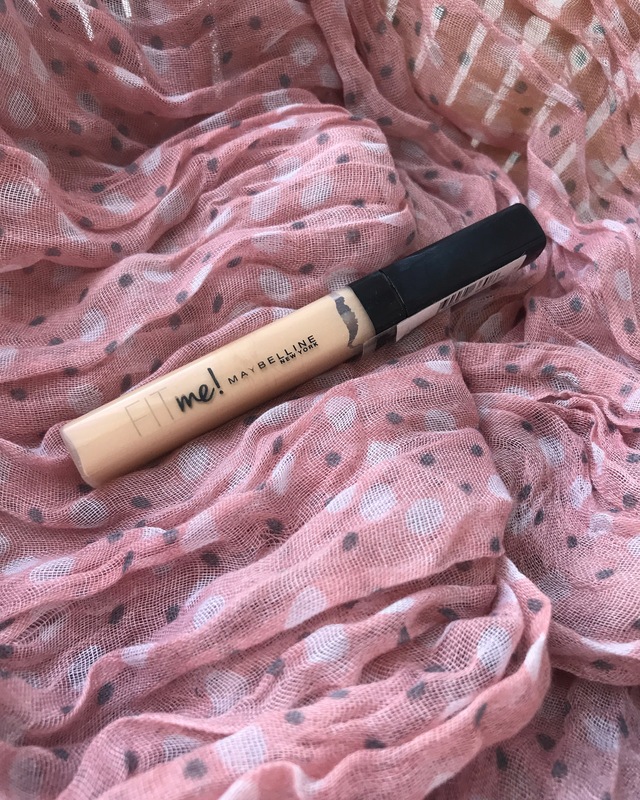 It gives volume and lengt and it is sooo affortable. 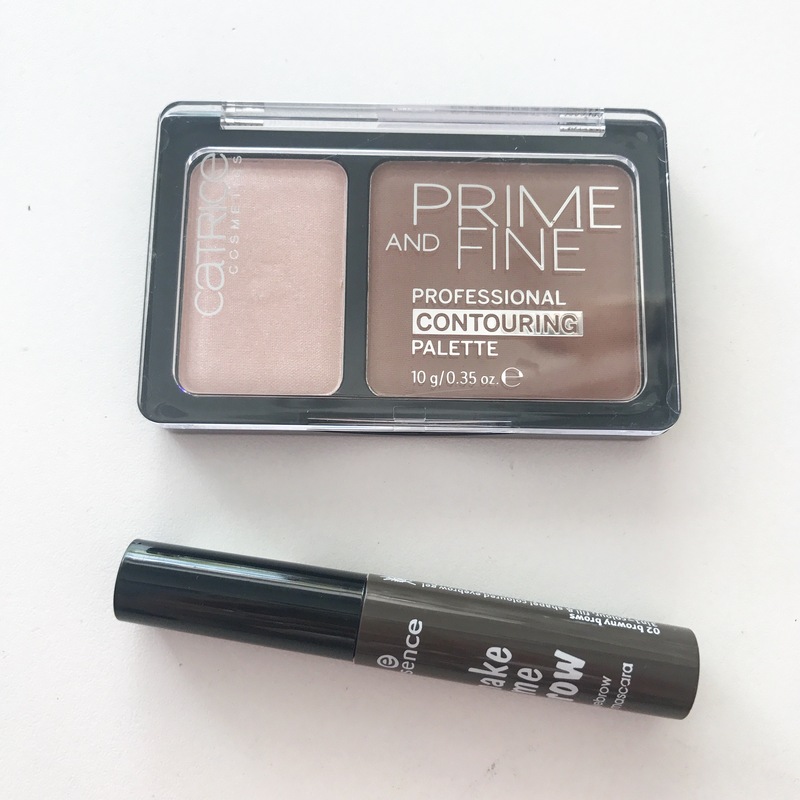 I love this contour shade it is soo good and good quality powder. 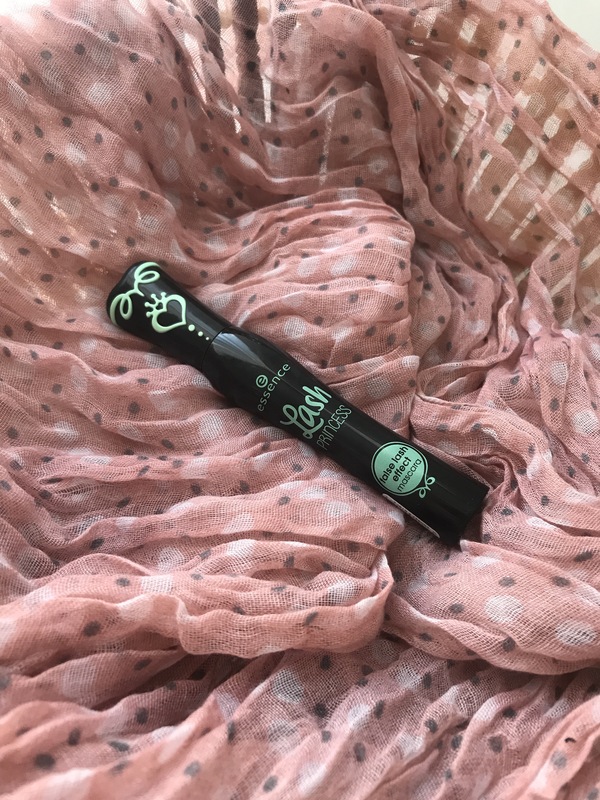 This brow gel mascara from Essence is also very good item and it makes my brows nice and they stay in place whole day. 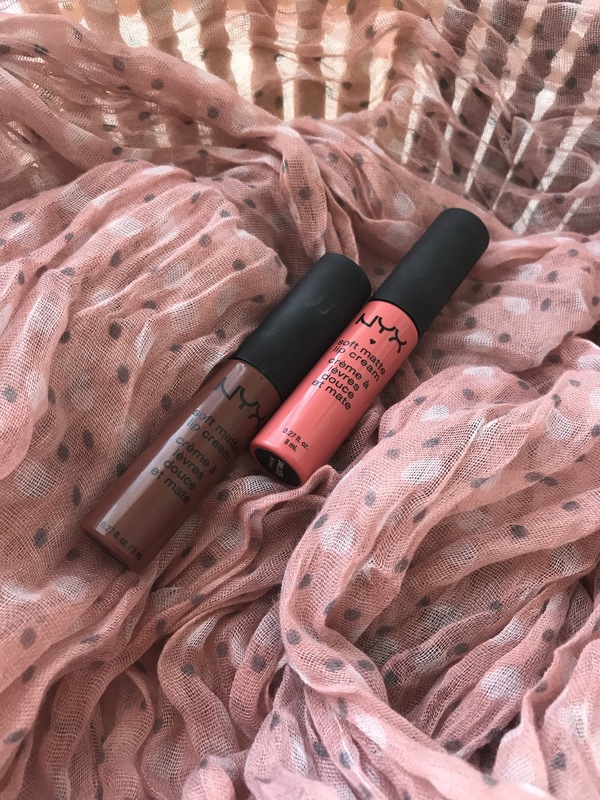 For the lippies I am currently obsessed with matte lip cream from Nyx. I don’t know why but I have been enjoying these for some time now. Expecially the brown shade “Berlin”. They have nice stain and they last for quite some time on lips. My lips are not dehydrated and look nice with this lipstick. I don’t have new favorites. I just stick to my best of the best when it comes to more affortable higlights. I might try new Makeup Revolution higlighters. These ones are not glittery they look natural and glowy on the skin. You can’t hit the pan. It is worth any penny. Last but not the least I have been using my Colourpop Zingara pallette non stop. I just love these shadows. They are pigmented and creamy, easy to blend. And they last all day long. That is all for today. If you have cool drugstore item to share with me just leave it in comments. For now I am looking for new drugstore mascara and new higlighter. If you have any option be free to leave it in comments. 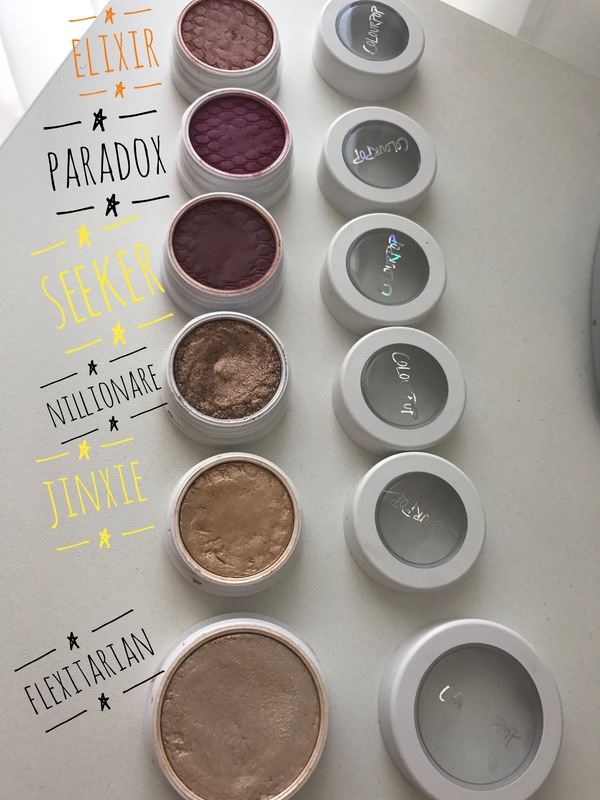 The color pop shadows look beautiful! Need to get some more! Aw im so sorry love 😦 i hope that it comes to drugstores near you or something similar!